Meet Our Newest Creation, The NetMass MicroBDR Appliance! Want To Learn More? 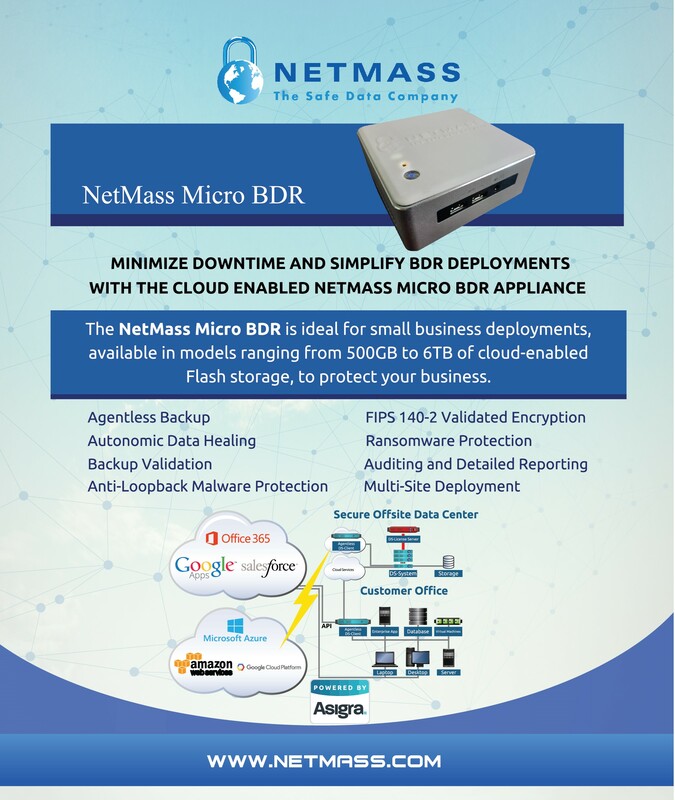 Get In Touch With A BDR Expert Today!